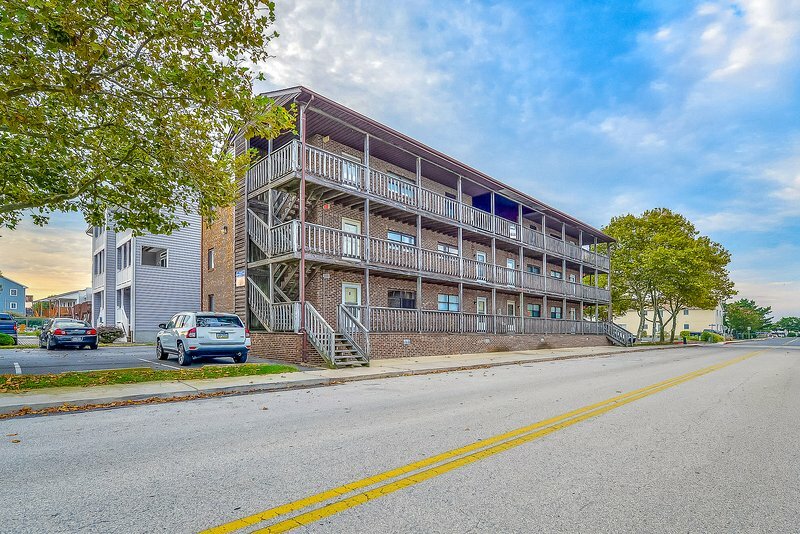 2 Bedroom apartment in Ocean City - All groups! Affordable and Perfect Location! Walk to beach and boardwalk. All groups! Affordable and Perfect Location! Walk to beach and boardwalk. Enjoy a relaxing getaway to Ocean City, MD in my condo. This is a 2 bedroom, 2 full bath beautiful property. The place is stocked with everything that you need for a great vacation. Located in the heart of Ocean City. Only a 10 minute walk to the beach and boardwalk and close to many local bars, restaurants, and businesses. There are public buses in ocean city that will take you anywhere you need to go. A bus ticket is $3 per day and you can ride as many times as you want per day with the same ticket. The closest bus stop is a 5-10 minute walk from the property. There are two private parking spots for vehicles on the property. Take Route 50 or 90 into Ocean City and go to 28th street (Robin Drive) and turn west. Will contact you and make check in easy. I also live in Ocean city and I am available if there are any problems.